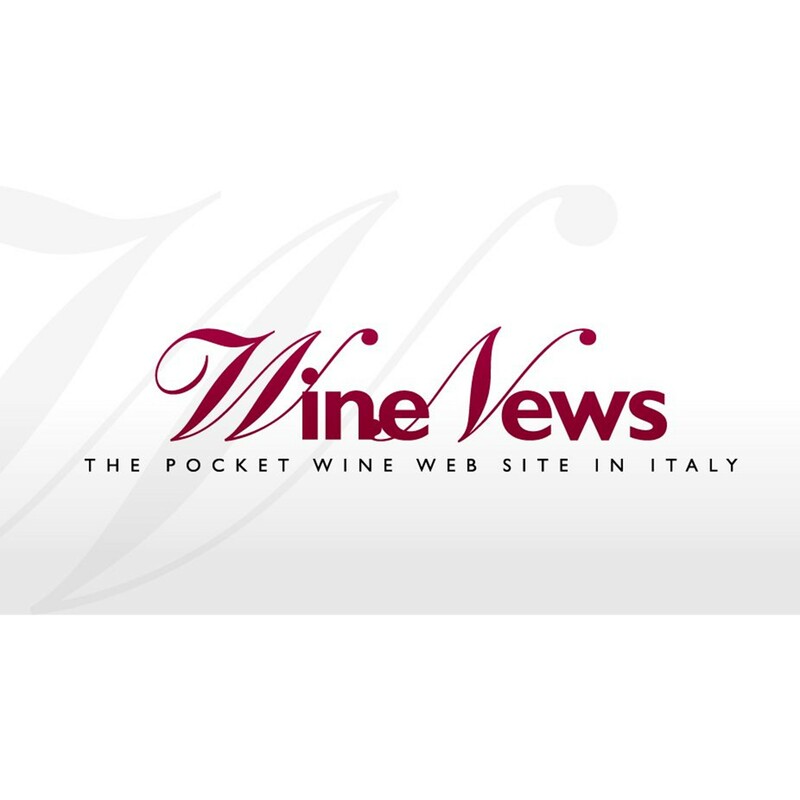 WineNews.It shares the latest findings from the France Landscapes 2017 report by Wine Intelligence, examining the continued fall in wine consumption. 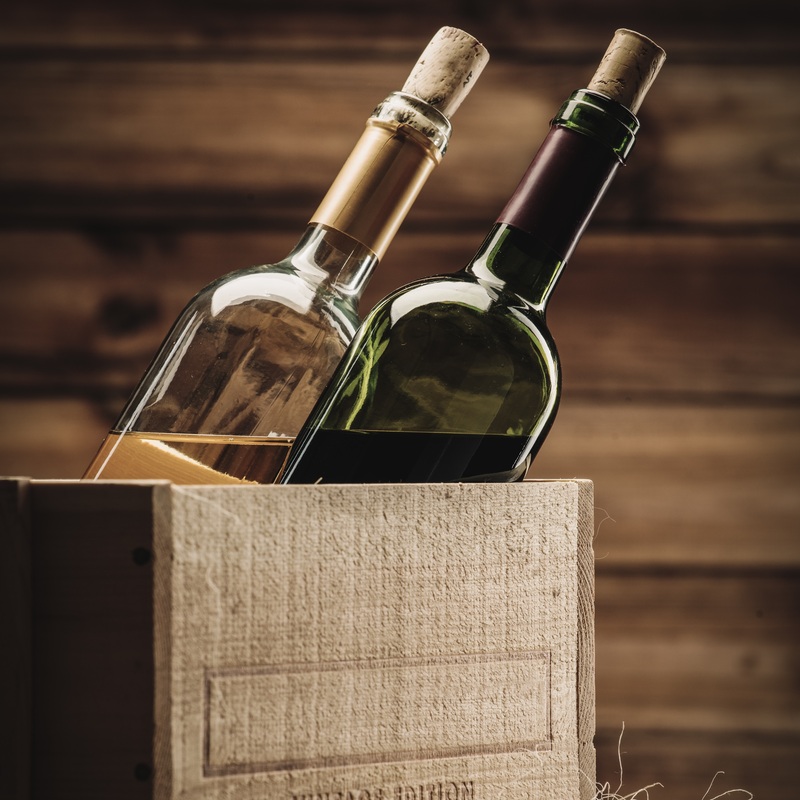 But the growth of bag-in-box wines and rosé shows that the French market is anything but stagnant. Growing health concerns are making a more compelling case for lower alcohol wines, and younger drinkers are taking note. https://www.wineintelligence.com/wp-content/uploads/2016/01/Open-bottles-of-red-and-white-wine-in-case-192267269.jpg 4905 4906 Chris Giles https://www.wineintelligence.com/wp-content/uploads/2018/07/logo5.png Chris Giles2016-01-18 19:22:482016-01-29 15:14:31Going down? 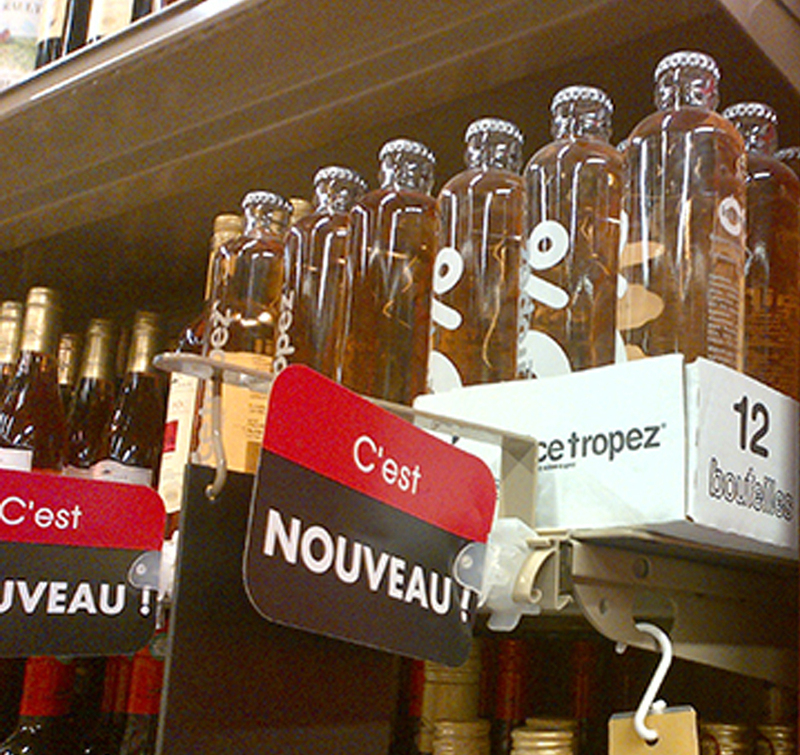 The French may learn to love lower alcohol wine – if they can find it.